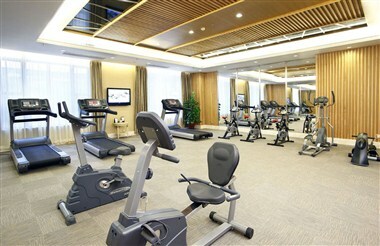 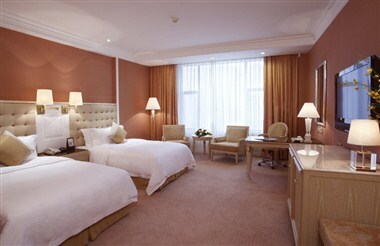 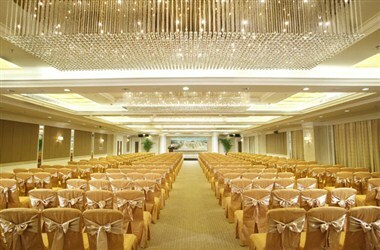 Foshan Golden Sun Hotel is located in Sanshui, Foshan City, China. 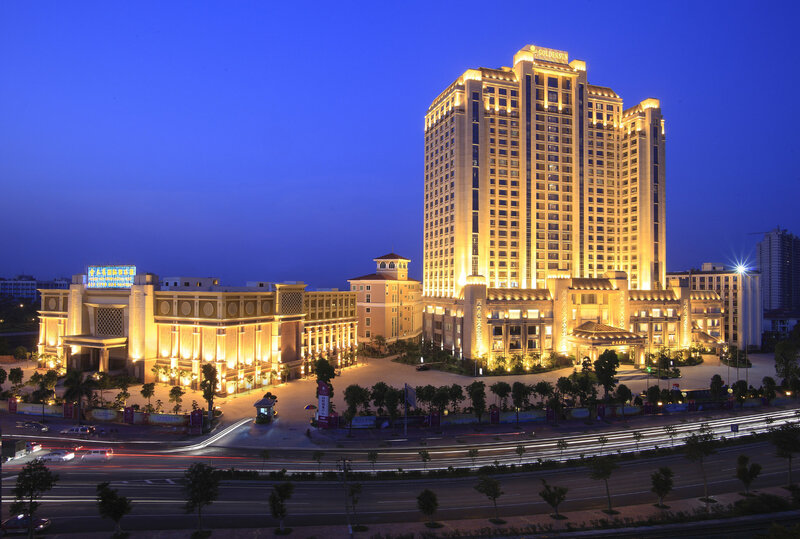 The hotel is built based on platinum 5 star hotel standard, combines accommodation, conference, dinning, and leisure entertainment together with shopping as its core. 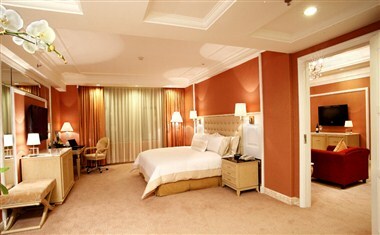 The hotel combines modern concision and European classic, luxury and quietness in decorating style. 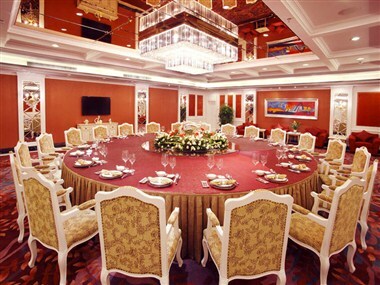 Spacious and comfortable guest rooms, rich choice of both western and Chinese food, magnificent banquet hall, refreshing recreational facilities make the Hotel the best choice for elites’ business trip from everywhere of the world.